Jetpack is a popular WordPress plugin which brings the power of WordPres.com to self hosted WordPress. This one plugin has a feature of more than 20 WordPress plugin. It's well developed and its constantly updated with new features. How many of you are tired of using tons of plugins on your blog? If you started on a free WordPress.com blog, you may know how cool and functional some of those plugins were. 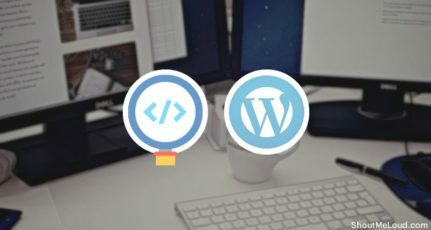 Well, Automattic, the company behind WordPress, has come up with the Jetpack plugin for self-hosted WordPress blogs, which will bring many of WordPress.com’s feature into our WordPress.org blogs. With Jetpack, a new plugin from Automattic, which brings the power of WordPress.com to self hosted WordPress platform. This single plugin has great features and will help you lower down atleast 10+ plugins on your blog. The other thing that you will love about Jetpack is, it’s constantly updated and new features are being added every now and then. Jetpack comes with many modules which you can enable and disable individually. As the WordPress team mentioned, they are occasionally adding new features. WordPress.com Stats: A great way to view the analytics of your blog. Use this in conjunction with Google Analytics. Jetpack Comments: You can disable the WordPress default commenting system in favor of the Jetpack commenting system, which offers social media logins. I’m not really a big fan of this commenting system, but if you are using stock WordPress themes, having a social login feature on your comment forms is very useful. Subscriptions: This is one of the best things about the Jetpack plugin. The Subscriptions feature lets your commentator quickly subscribe to your blog’s updates via a checkbox in the comment. For now, there’s little control over newsletter sending in the plugin, but it’s still very useful. In fact, when I comment on other blogs, I use that checkmark to subscribe. It helps encourage readers to come back to your blog. VaultPress: VaultPress is one of the premium WordPress backup solutions offered by Automattic. I have used it in the past and was not really happy with their performance, but they have since made some major changes. With Jetpack, you can quickly configure VaultPress and keep a secure backup of your site. 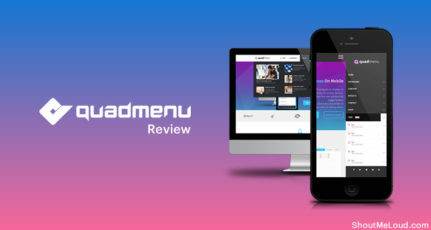 Mobile Theme: This module will make your blog mobile friendly by offering a responsive design. Here is a guide to activating the Jetpack mobile theme option. Auto-Publicize Feature: This module will let you automatically share your latest blog post on various social networking sites like Twitter, Facebook, LinkedIn, and many others. 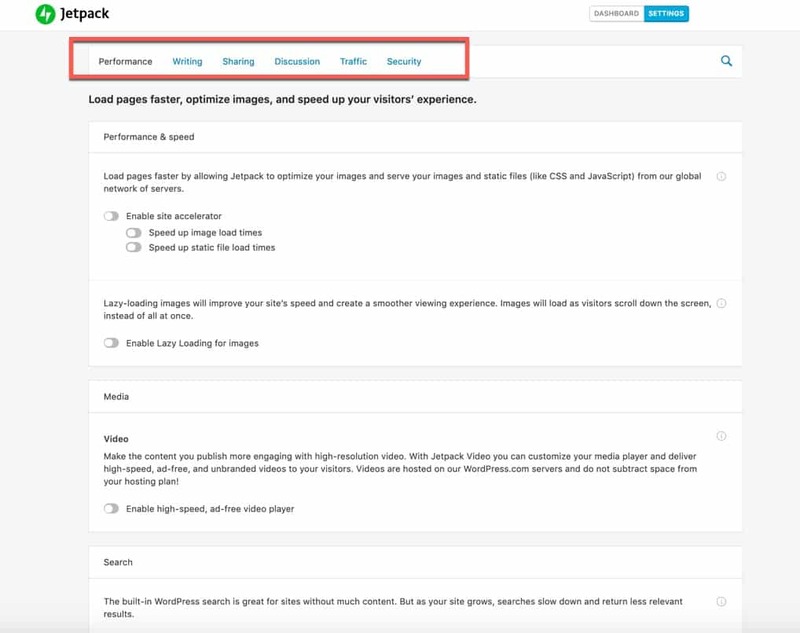 Here is a detailed guide on configuring the Jetpack Auto-Publicize feature. Widget Visibility: This is an amazing feature which will let you control your widget visibility. This is very useful to improve conversions on your blog. Website Uptime Monitor: In the 2.6 version of Jetpack, they have added a new feature which will check your website uptime after every 3 minutes. Carousel: This module of Jetpack will let you transform your standard image gallery into a great, full-screen experience. There are many more features offered by this plugin like the ability to add a Twitter sidebar widget, or add quick social media sharing buttons. This plugin is one of the must-have plugins for your WordPress blog. Now, you might not need all the modules, so here is a post which teaches you how to disable specific Jetpack modules. Automattic will keep adding more features to Jetpack in the future. Also important to note is that some of the premium features may become free (and some of the free features may become premium). You can download the Jetpack plugin from here. Since you are getting so many great features in one plugin, there’s no reason you shouldn’t download and install it. 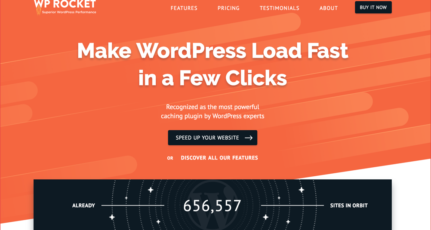 Note: WordPress has partnered with the following web hosting companies to auto-install Jetpack after 1-click installation: Bluehost, DreamHost, GoDaddy and a few others. Do let me know: What’s your favorite feature of the Jetpack plugin? Share your opinion in the comments below! Great this is a important news for the bloggers who have self hosted wordpress blog. Thanks for sharing this info Harsh. Looks really awesome! I love the list of plugins this Jetpack will bring. Jet Pack is going to be a revolutionary set of tools for WordPress.com users….thanx Harsh for a nice post. Great Share! especially subscriptions and Carousel will be great use. Jetpack is an essential plugin for every blogger. It has features that are needed for bloggers and yet easy to use. Thank you so much for sharing your thoughts about this plugin. The visitor stats of jetpack also includes each visit done by the admin.. Is there any other plugin which tracks only the visitors and not the visit from admin IP. Thanks, I didn’t know about the Jetpack plugin and was using another plugin. Thanks for this interesting post about Jetpack plugin. I have not heard about it earlier. But the features you have mentioned are motivating me to try it on my website. Thanks again for sharing a valuable post.